Although Lawn Love has only been around since 2014, this hasn’t stopped them from completing over 400,000 jobs in more than 120 different markets. The company plans to continue to grow in markets across the U.S. over the next couple of years as the number of professional lawn care providers sign up to use the service increases or if there is significant customer demand in a particular region. Lawn Love is a company that connects professional landscapers with customers seeking their services through its website and app but dislikes being lumped with the other ‘Uber of lawn care’ apps out there. Yamaguchi says it is different in a number of ways including its quote estimating technology and their higher standard of which lawn care professionals are allowed to claim jobs. Close to 3,000 lawn care professionals currently use Lawn Love’s software. Aside from offering customers mowing services, Lawn Love also allows customers to find landscapers for other needs like lawn aeration and weed control. Building on that concept of being a one-stop shop for customers, Lawn Love is now expanding to offer snow removal and Christmas lighting services as well. Both the snow removal and Christmas light installation services use the Lawn Love’s advanced pricing system that maps a property and uses an algorithm to determine an estimate for the customer. Customers can select to have their snow removal as a recurring service or they can sign up for a one-time plowing, but Yamaguchi says getting a one-time plowing depends on having an available professional who can do the job that day. 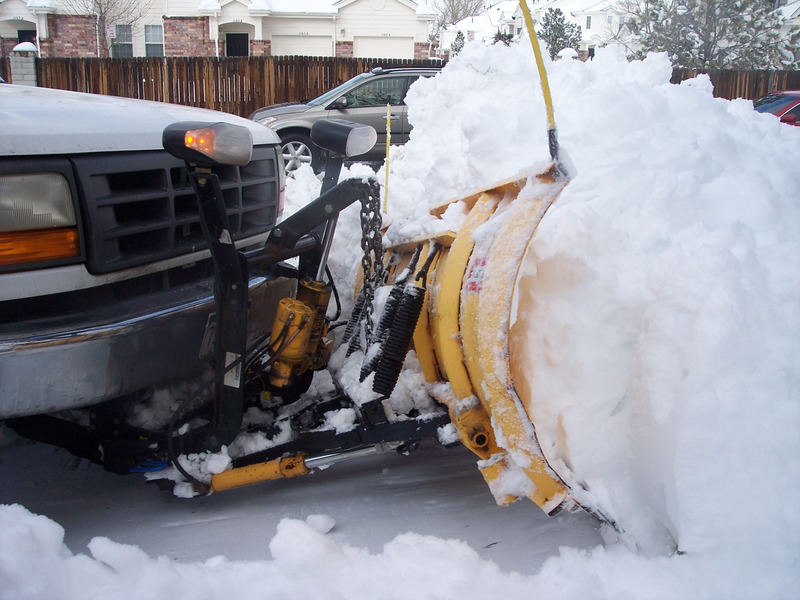 As of right now, snow removal services are available in all of Lawn Love’s markets and the Christmas light installation service is launching first in Houston, Atlanta, St. Louis, San Antonio and Nashville. “We’re excited to give our contractors the opportunity to earn throughout the entire year,” Yamaguchi says. Aside from growing into new markets, Yamaguchi says Lawn Love plans to focus on increasing its density in the regions it is currently in. Yamaguchi says that while Lawn Love’s professional users are often talented industry experts, they’re not the best when it comes to marketing or integrating new software. “We bring them a huge pipeline of customers and they’re spending less time hanging door hangers and they just pick up whatever jobs they want, do the work, get paid and then we give away a ton of software to help them better operate their businesses,” he says. Part of this suite of software includes customer relations software that helps with rescheduling and payments. This additional software Lawn Love offers is another aspect Yamaguchi says they plan to invest heavily in next year.